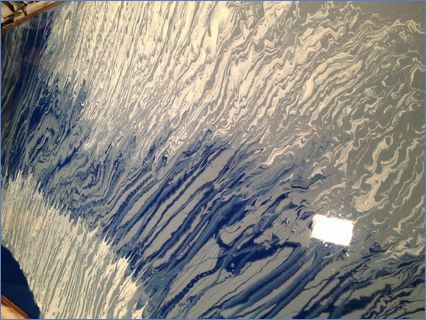 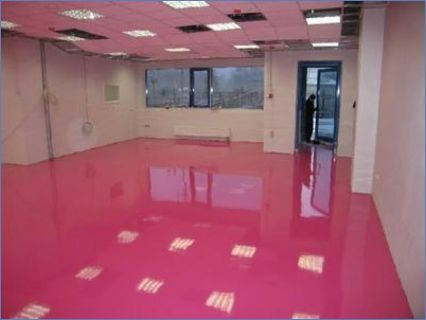 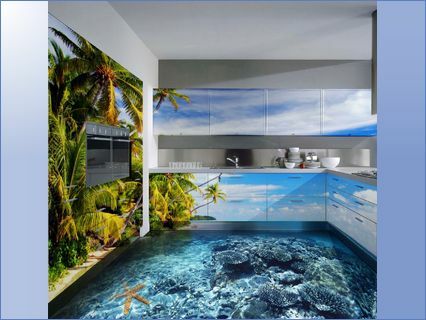 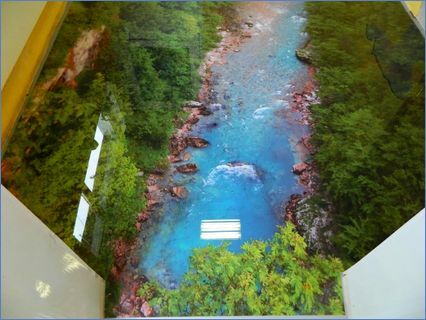 EPOXY RESIN SELF-LEVELLING floors are becoming more popular and are spreading fast in modern design and architecture. 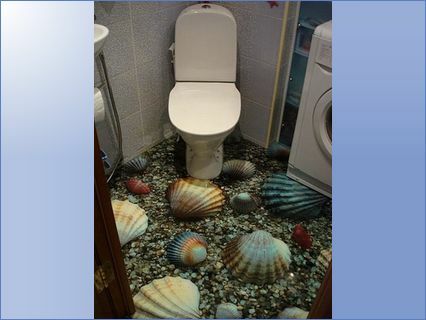 It is a novelty in the UK. 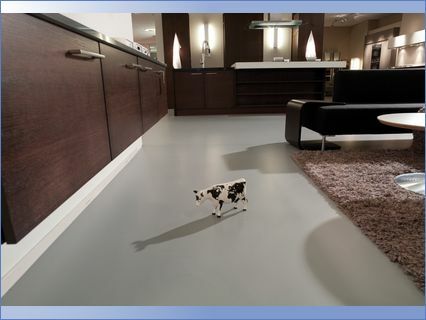 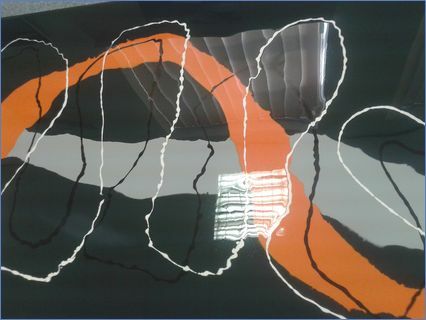 We are ready to offer you a unique route in designing your interior, demonstrating new ways of laying floors: it could be three dimensional, with drawings, colored or glossy self-levelling floors. 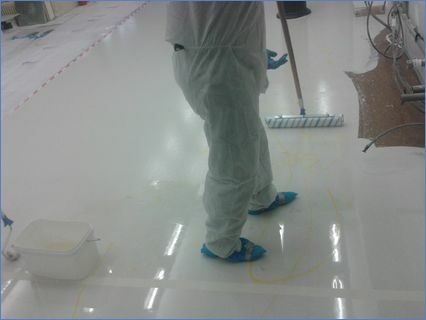 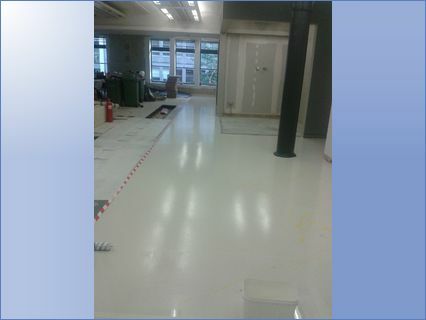 - EPOXY RESIN Self-levelling FLOORS. 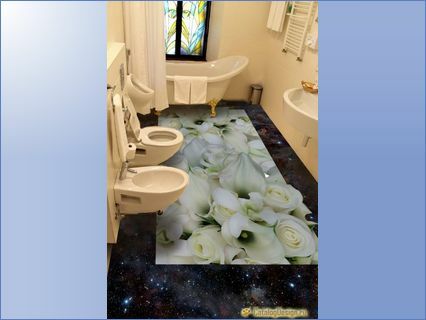 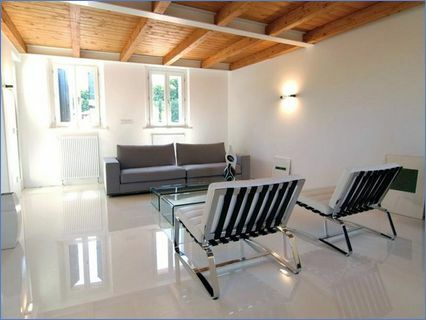 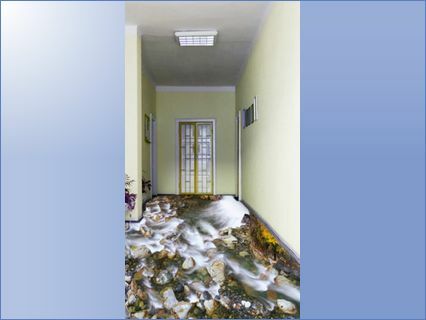 - Decorative floors for residential and industrial units. 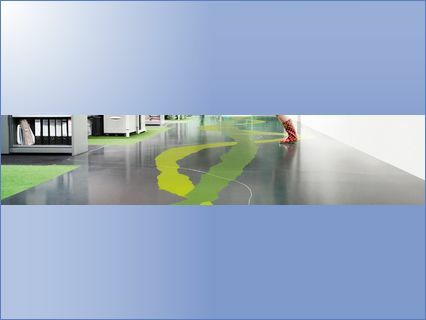 - Coloured seamless floors for every space. 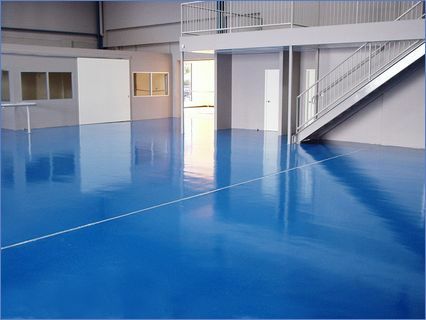 - Painting and Decorating in accordance with the floor design. 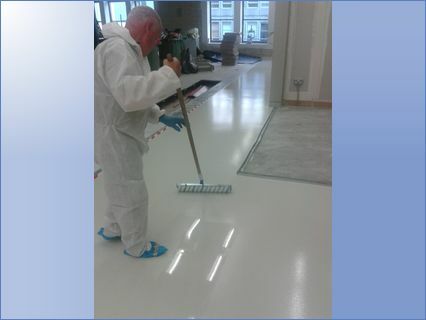 - Certified as a self-levelling resin flooring specialist by Arturo, the qualified resin flooring supplier in Europe (Germany, Netherlands, Italy) and Russia. 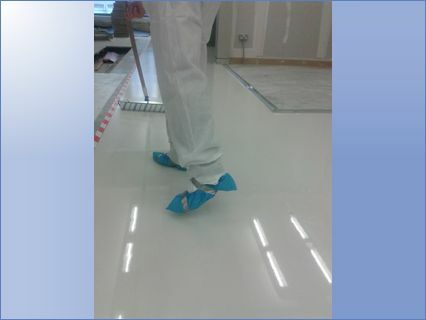 - Certified as a self-levelling decorative flooring specialist in Russia.